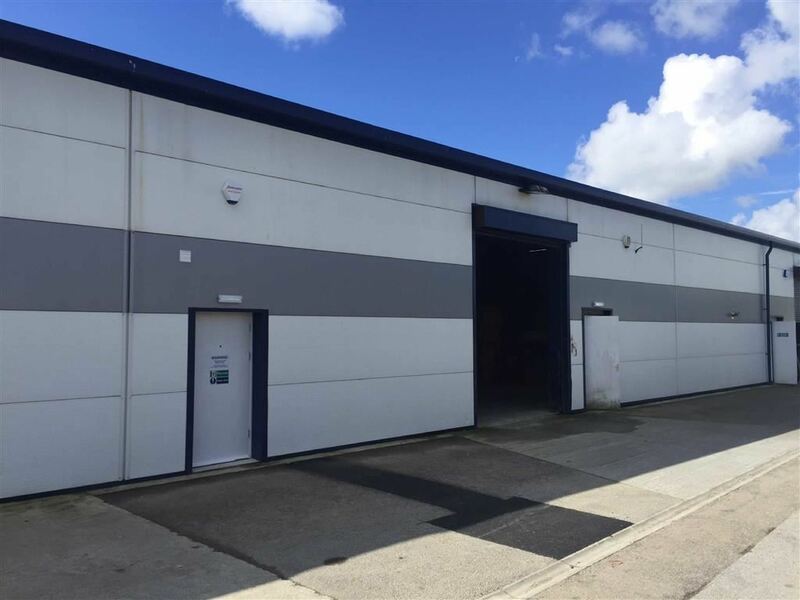 A spacious industrial premises conveniently located on the outskirts of the popular tourist town of Penzance, with easy access to the A30 trunk road and the A394. 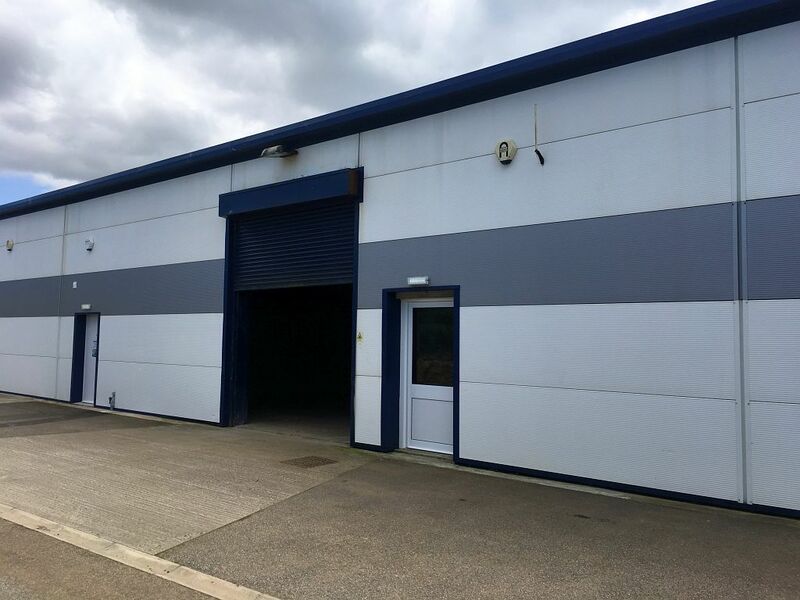 Situated on a well established business park the unit is available with the benefit of a new lease. 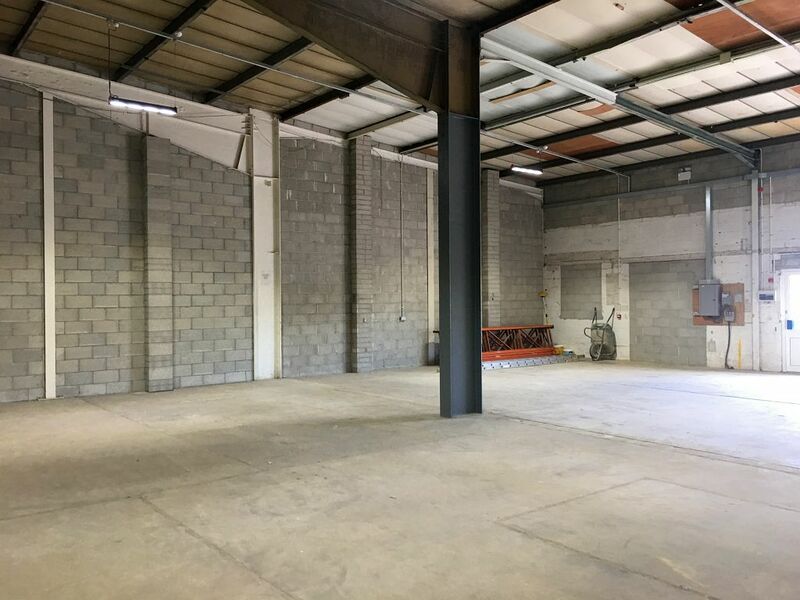 The unit is available by way of a new proportionally Full Repairing and Insuring Lease, with other terms to be agreed. 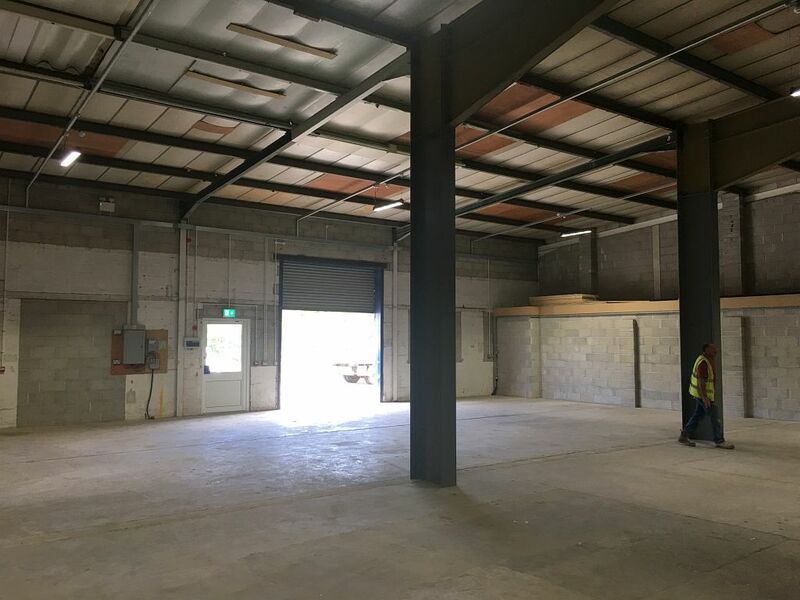 The unit is double height, which could allow for a mezzanine floor to be added. 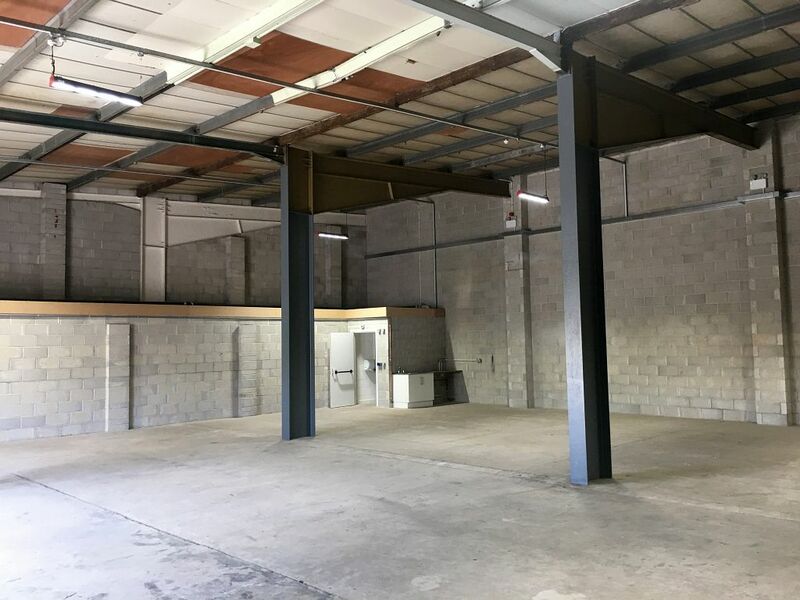 The unit also benefits from a roller shutter door, WC and an area in which you can make tea/coffee/hot drinks. 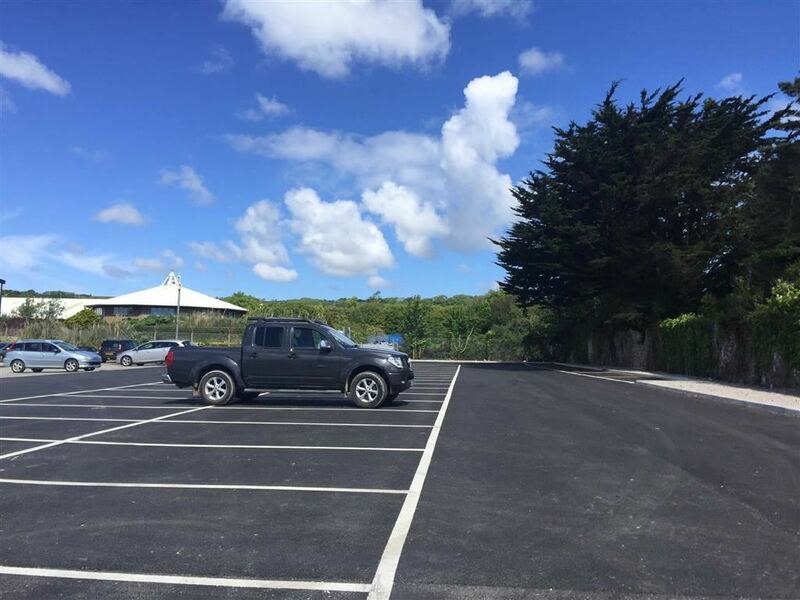 Long Rock Industrial Estate is a very busy, well established business park located just outside of Penzance. The estate is home to many local and nationally known occupiers - including Travis Perkins, Screwfix and Euro Car Parts.